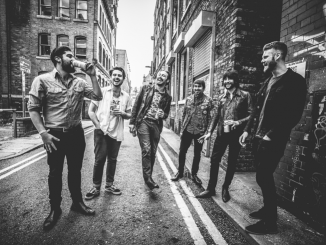 Building on the warm reception of their debut single ‘Strange Times’, Manchester’s Feed The Kid is pleased to announce ‘Achilles Heel’. Taking their inspiration from artists such as Gorillaz, Radiohead & Rag & Bone Man, Achilles Heel takes you on a journey through human emotion, weakness and how the downtrodden are ultimately disregarded. 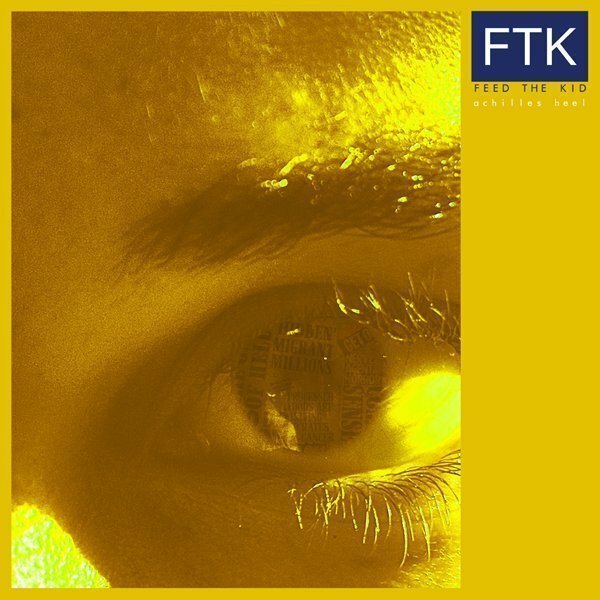 FTK Feed The Kid came to life in early 2018 after Curtis Taylor and Ciaran Egan drafted two new members; Andy Fletcher (Bass) and Thomas May into their previously named project, ‘Feed The Kid’. Writing and recording throughout the Spring and Summer at MMB Studios in Manchester’s Northern Quarter, the newly formed group of individuals set out to express their concern of the distinct lack of morals in today’s modern society, and voice those opinions within their music.